I had a long day of working then headed to Providence with the guys for a few beers. 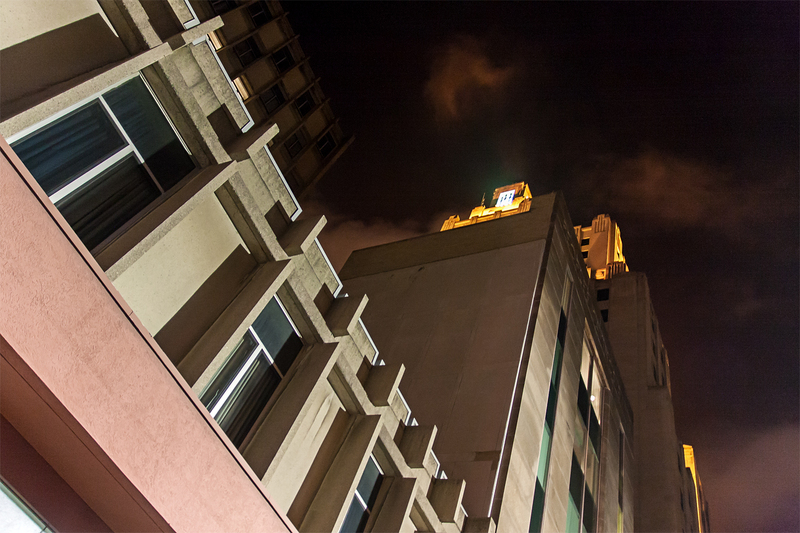 I almost completely forgot about my 365, but at 11:20pm I pulled out my camera and started shooting random buildings downtown. I liked this shot because of the way the lights from the building made the clouds look almost yellow.